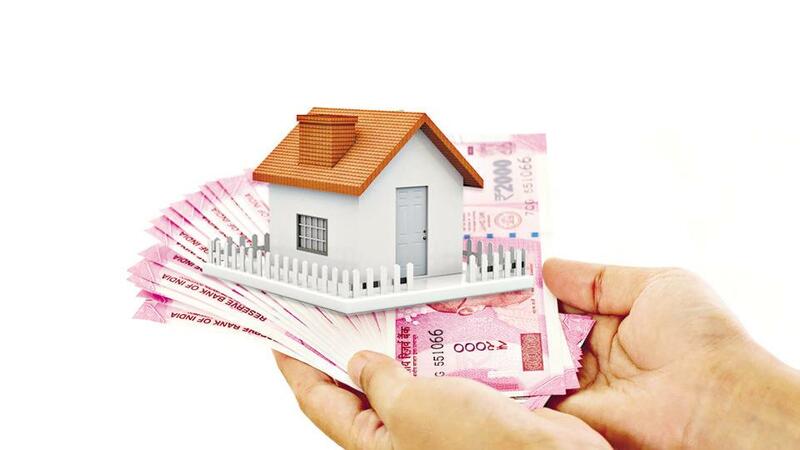 Property Sealing: Crores Collected Over Tax Defaults, Property Misuse, Who’s To Blame? In Delhi, the sealing axe fell sharply on commercial centres and residential pockets wherein traders or home owners who had been flouting the building byelaws or misusing their residential premises have been staring at uncertainty for a long time now. Over 460 shops, refugee colonies, pubs, hotels, banquet halls, paying-guest accommodations and other set-ups that haven’t received an authorisation letter have been sealed. But property sealing is not happening in Delhi alone. In Mumbai, the Brihanmumbai Municipal Corporation (BMC) sealed 11 properties where the owners defaulted in paying the property taxes. Collectively, the sum amounted to Rs 45 crore. But this is not it, default led sealing amounting to many more crore forced the civic body to seal many more properties in the island city. In Gurgaon too, the Municipal Corporation of Gurgaon has razed many, sealed many and warned many defaulters. About 40 banquet halls had to pay up Rs 3 crore over tax dues. Pune, too, went the same way. However, the recent sealings in Delhi also bring to the fore the fact that urban spaces have not quite kept up with regulations and while there are regulations in place, the needs of the population is not being fulfilled. There is no room to expand and hence traders often flout norms. These deviations are noticed way later and either there may be a penalty or sometimes, the penalty may be waived weighing down not just commerce but state revenue coffers as well. Lack of an affordable commercial hub is also part of the problem. Khan Market, Connaught Place (CP) in Delhi are among the most expensive retail spaces. A volley of sealing took place in both the places. In 2017, a leading consultancy noted that CP had witnessed highest year-on-year rental growth at 11 per cent in June 2017 while rents in Khan Market stood at Rs 1,250 per sq ft in 2017. At the same time, lack of clarity about regulations has also created confusion. This time, the Supreme Court has mandated that any amendment made to the Delhi Master Plan 2021 should be advertised in the national dailies on three consecutive days so that all stakeholders are made aware.